Belovsky Electric, Electric Contractors, listed under "Electric Contractors" category, is located at 17872 Portsmouth Cir Villa Park CA, 92861 and can be reached by 7146338320 phone number. Belovsky Electric has currently 0 reviews. 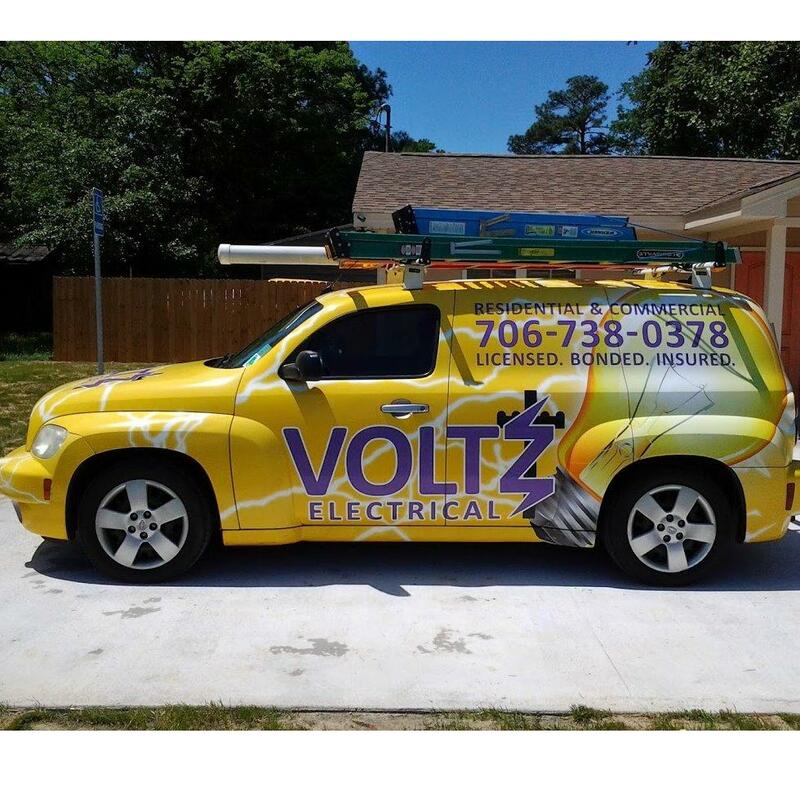 Browse all Electric Contractors in Villa Park CA. Discover census data for Villa Park, CA.